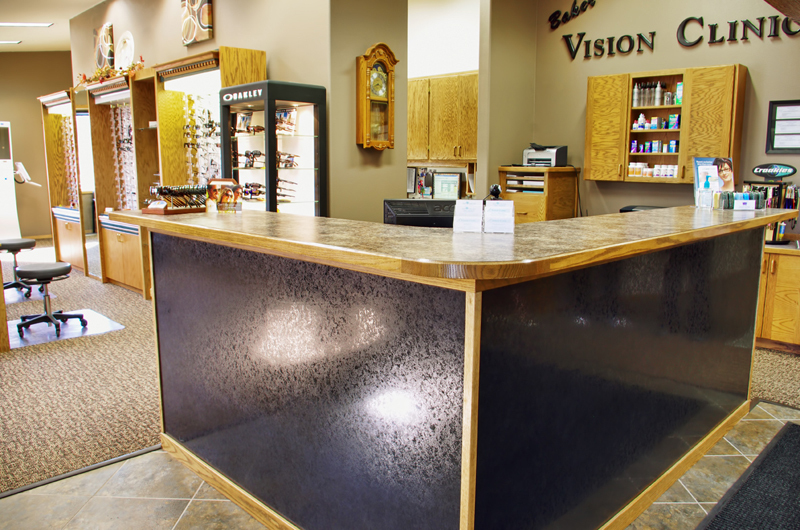 At Baker Vision Clinic, we accept several types of vision insurance, cash, checks, most credit cards and Care Credit. The knowledgeable staff at Baker Vision Clinic is experienced in working with vision insurance providers. We will work directly with you and your vision insurer to submit claims regarding your vision care. We strive to ensure that you understand your insurance coverage and will answer any questions you may have regarding your benefits. Many current vision plans are designed to cover most of the basic vision-related costs, but not all costs associated with eye care. Most plans often require a co-payment for an office appointment as well as additional costs that are covered by the insured patient. Contact our office at (541) 523-5858 to find out if your insurance provider is accepted in our office or for more information about your vision coverage. Many employers are offering Flexible Spending Account (FSA) or Health Savings Accounts (HSA) options to employees. Sometimes these are referred to as cafeteria plans and are elective, supplemental insurance savings plans. These plans are designed to let you save money in an account, pre-tax, to pay for additional medical expenses such as eye exams, glasses, contacts, and often laser vision surgery. Check with the benefits administrator at your work to see if you are eligible for this program. FSAs or HSAs can typically be used in conjunction with any vision insurance plan to offset any out-of-pocket costs on your behalf. Care Credit provides valuable financing options for treatments and procedures that typically are not covered by insurance, or for times when insurance doesn't cover the full amount. Care Credit is also used by card holders to pay for deductibles and copayments.